Welcome to the information hub for the Lorain County Area-Wide Planning (AWP) Project. This website is the key resource and information sharing system for stakeholders, community members, and interested parties. 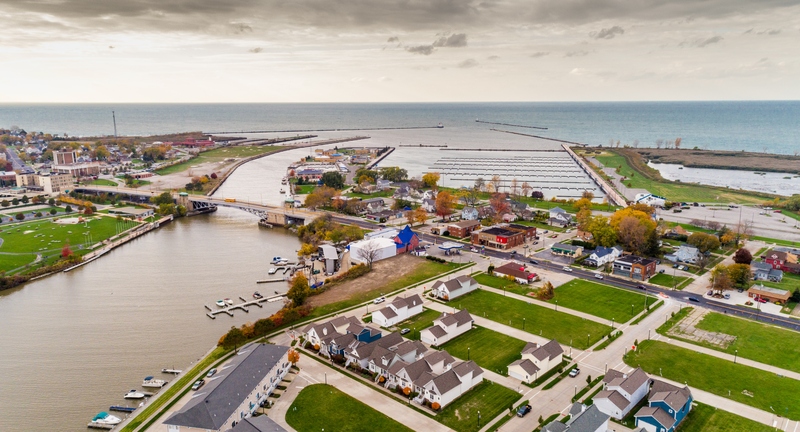 LorainHarborAWP.com is designed to engage stakeholders and communicate progress as Lorain County implements its USEPA area-wide plan project for properties at the mouth and along the banks of the Black River. The Expression of Interest process is currently underway. 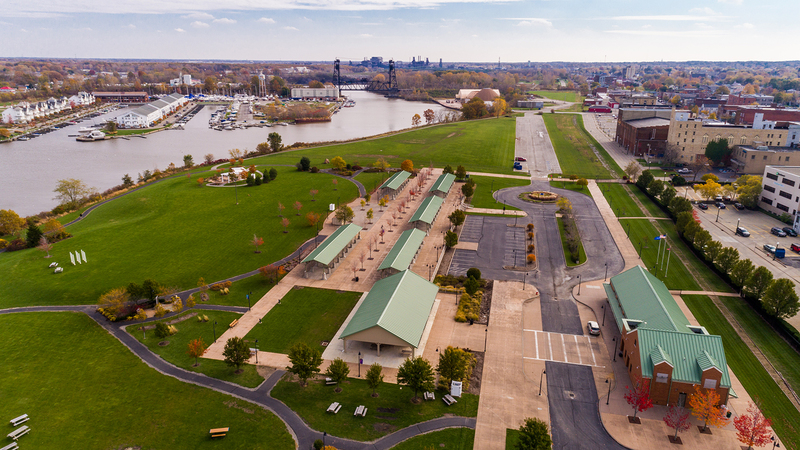 The Lorain Port Authority is accepting and reviewing EOI submissions until Friday, September 21st. 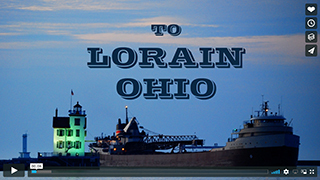 Check out our Welcome to Lorain video here. The Lorain Port Authority will now be accepting EOIs until Friday, September 21, 2018.